Enter the Project Grow Challenge presented by Entrepreneur and Canon USA for a chance to win up to $25,000 in funding for your business. 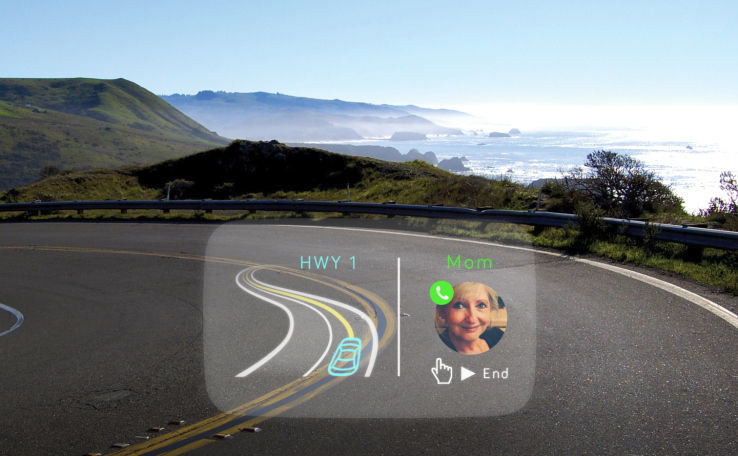 Google Glass is no longer on the market, but the so-called “Google Glass for your car” is revving up for its debut. 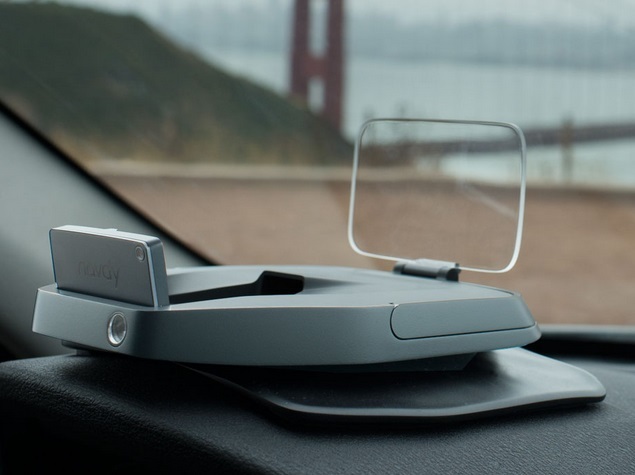 Navdy, the San Francisco maker of a soon-to-launch head-up display for automobiles, just closed a $20 million round in funding. With this Series A round — which was led by Upfront Ventures with other investors such as Qualcomm Ventures and Formation8 — the company has raised a total of $33 million in just about eight months. That includes a $6.5 million investment round last August and more than $6 million in pre-orders. You might have already heard of Navdy thanks to its popular promotional video. 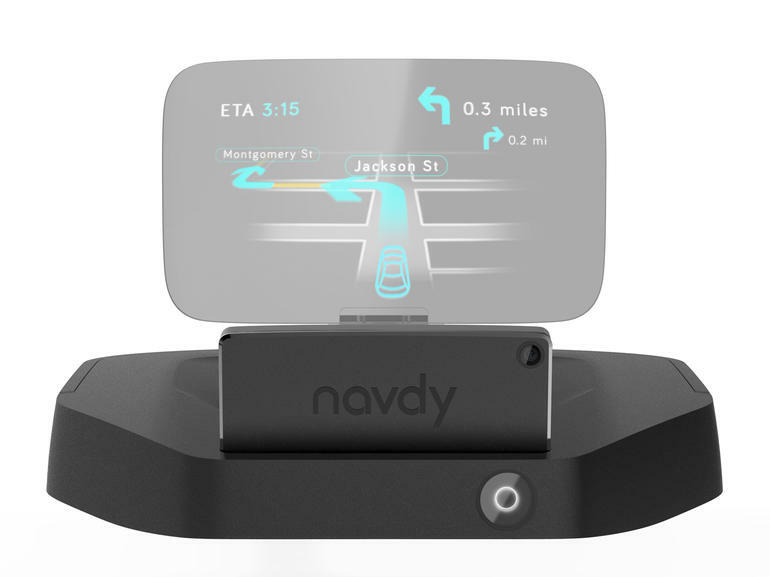 If not, here’s the gist: Navdy is a head-up display that rests on your car’s dashboard above the steering wheel. 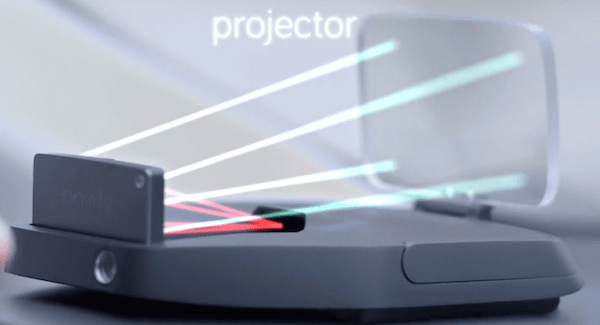 A high-resolution projector sends images onto a transparent screen so that you can get directions and receive notifications without taking your eyes off the road. You communicate with the device using either voice commands or hand gestures. With the latest cash infusion, Simpson plans on doubling Navdy’s staff from 20 to about 40 people by the end of this year. The majority of the hires will be in engineering, he says. Navdy also continues to accept pre-orders ($299 vs. an expected $499 retail price). “We think the product is worth waiting for and that consumers will love it once they get it in their hands,” Simpson says.